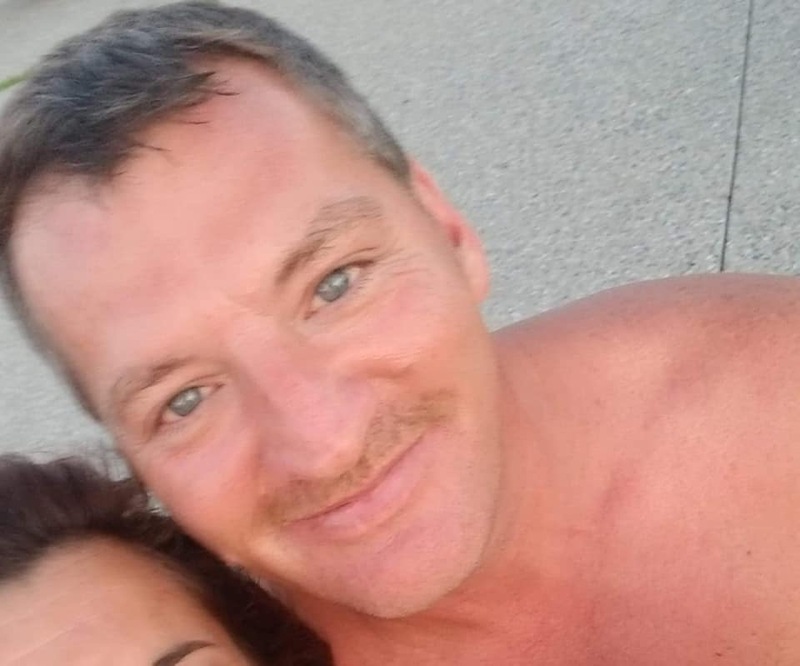 HESPERIA — Steve Millis was last seen at the Dollar General Store in Hesperia Jan. 4, 2019, and he hasn’t been seen since. His family continues to search for information that could bring him home. 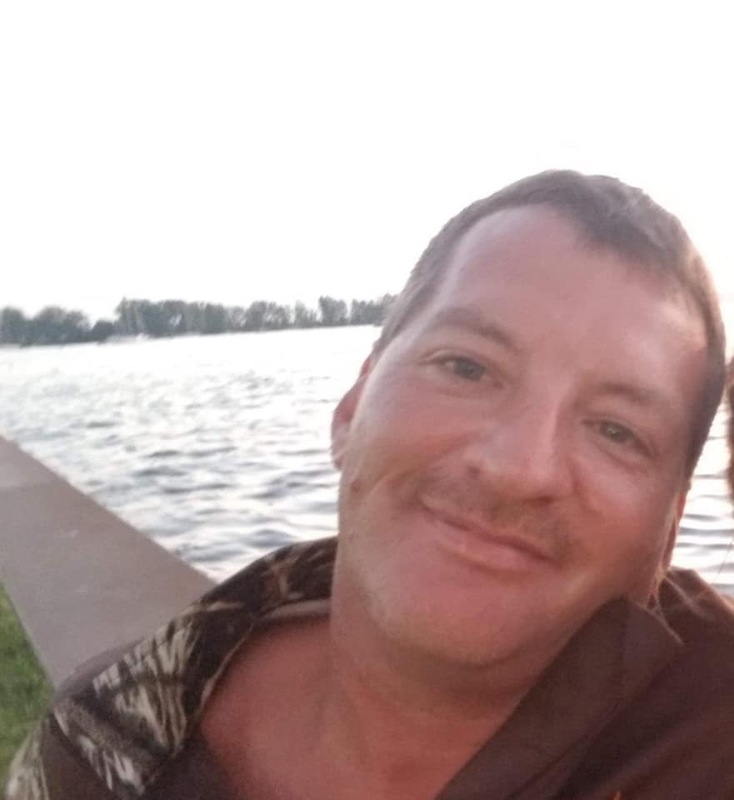 Millis disappeared shortly after he was seen at the Dollar General where was planning to meet someone to sell them fishing poles. His family fears he is not just missing, but that something happened to him. 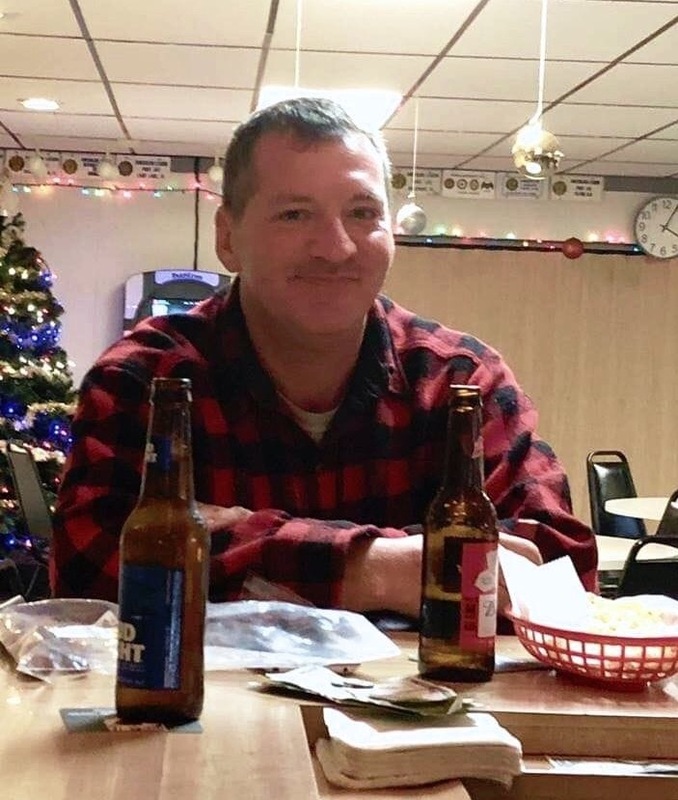 The Newaygo County Sheriff’s Office still considers Millis a missing person with no definitive evidence to declare foul play. However, the family feels that the police should turn their efforts to recovering his remains. A $1,500 reward is being offered for his location. The family held a search for Millis, April 6, in the hopes that the bare ground now free of snow would finally provide clues. 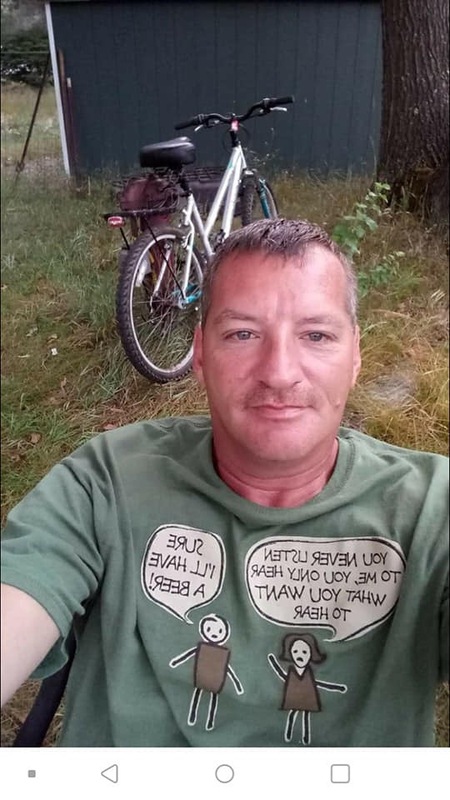 Millis, 49, is 5’9″ tall and weighs approximately 180 pounds. He has black hair and blue eyes and has a red mustache. He has no tattoos but has a large scar on his neck. He was last seen wearing blue jeans and a red flannel jacket. There is a Facebook page, “Bringing Steve Millis Home,” which provides additional photos and updates. If you have any information regarding Millis’ whereabouts, contact Don Austin at the Newaygo County Sheriff’s Office at 231-689-7303.